Here is a lucid, forthright poet charmed by the paradoxes of each poem, by the tiny gestures and traces of life faceted within each poem, and by the vocation of poetry itself. This bilingual volume, pairing Costa’s translations with Amaral’s Portuguese originals, relies on humble imagery and plain language to plumb complicated truths. Lightning in a bottle…Amaral has a remarkable gift for making the personal universal and the universal intimate. Inspired: Amaral’s poetry possesses an intimacy that grants it a sense of timelessness. Yet it speaks to the moment we find ourselves in today. For the Portuguese poet Ana Luísa Amaral, poetry and everyday life are closely intertwined. Her understated, elliptical, beautifully crafted, and ironic poems draw largely on domestic life but also on Greek myth, the Bible, and local architecture. What’s in a Name is both funny and deeply poignant: it should have a very wide readership! Brilliant: her words celebrate the hidden potentiality inside every woman—and the spontaneity of life itself, even in the contemplation of sudden death. 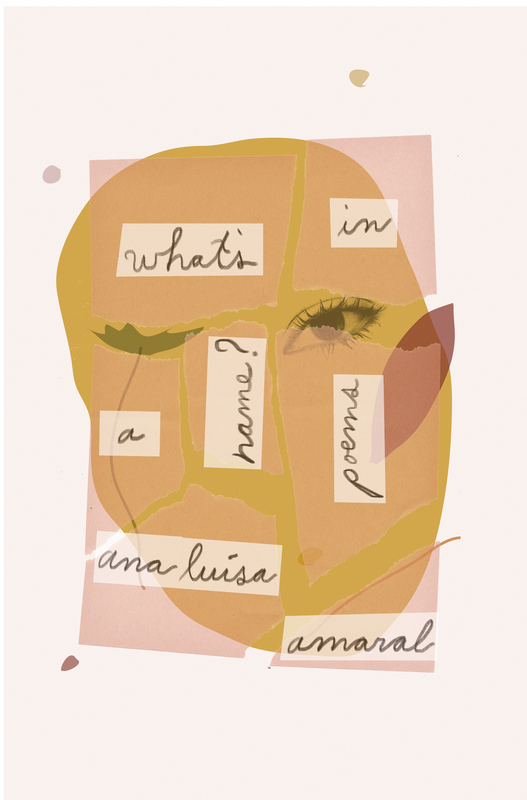 Ana Luisa Amaral’s poems read as intimate conversations between the poet and reader, in either the early hours of morning or the late hours of night, where small, everyday moments quickly spiral into great cultural, historical, and even cosmic significance. Brilliant. Ana Luísa Amaral insists upon a reflection on art as an intensely human act. Her poetics is inextricably enmeshed with ethics. Amaral carves a space for fragmentation, uncertainty, and meditative silence within the repertoire of inherited forms. In this accomplished volume and translation, Amaral’s subtle experimentation makes strange an artistic repertoire we thought we knew.